Amazing Deal. 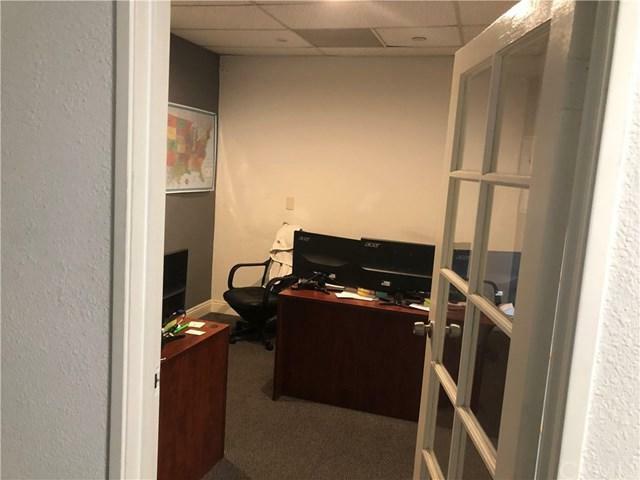 FIRST FLOOR, Great office space for sublease in a hart of Sherman Oaks, on a major street with a great visibility, close to all the shopping, and a major freeway. LOWEST PRICE PER Sq. FT, on the First Floor in the area. 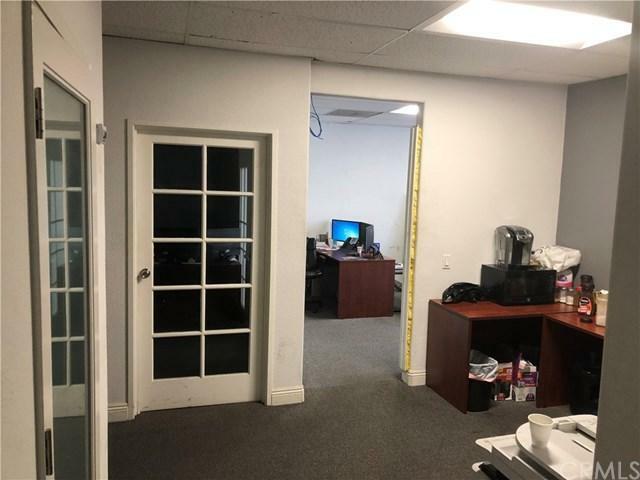 Office currently used as a dispatching office and will be subleased approximately 850 to 900 Sq Ft of space. 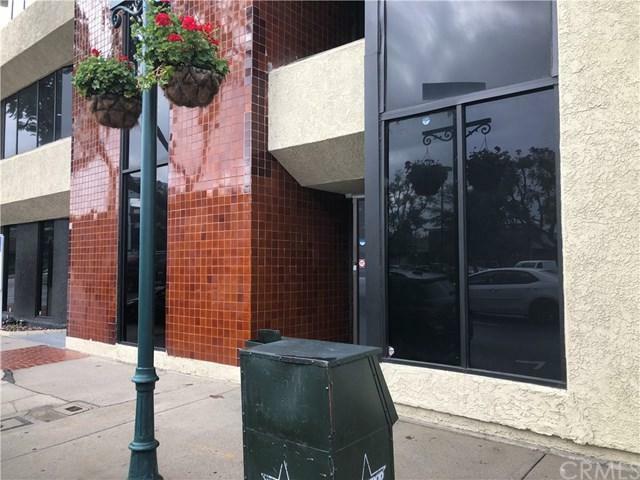 Office is on the first floor and has the access to the main street and the parking behind the building. Unbelievable price at $2.40 per Sq Ft Plus $300 for the utilities and including FREE HIGH SPEED INTERNET!! !, or Just pay $2.70 Per SQ. Ft and all the utilities included with FREE INTERNET!!! This amazing opportunity won't last. Contact the Business Owner for the showing.